Knitting for beginners. 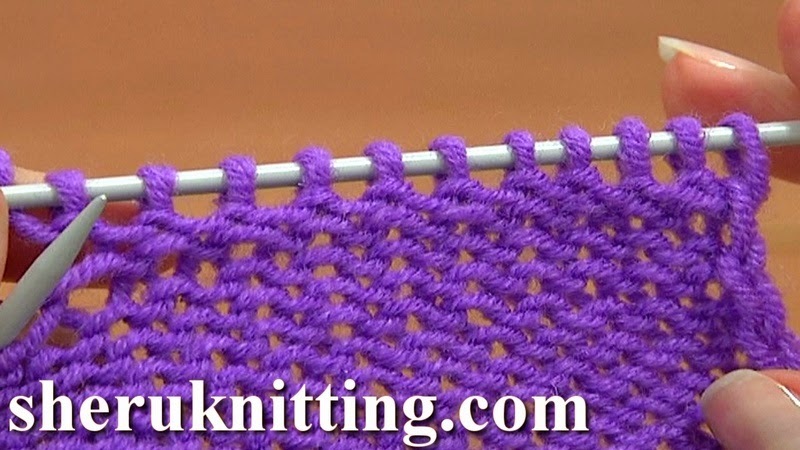 In this tutorial you see the other way of knitting the purl stitch. To work the purl stitch you need to have working yarn in front of the main needle. Follow the instructions shown in this tutorial and you will learn how to work a purl stitch. Thanks for watching!